Group sessions for professional women to release the stressful things that weigh them down so they can feel more energized and more in touch with themselves. Access innate joy, gain clarity about what’s important, leading to more authentic choices. Perhaps you're feeling overwhelmed by obligations, frustrated at work, worried about aging parents, upset with a spouse or partner, or anxious about your health. Perhaps it's hard for you to say "no" to others, and then wind up with way too much on your plate and feeling resentful. Perhaps you're trying to cope with a significant loss or major life change, or contemplating a change but feeling stuck or powerless to move forward. The common factor in all these situations is emotional response. Negative emotions - like fear, hurt, anger, resentment, grief, and anxiety - drain your energy and weigh you down. The good news is that relief can be yours - now. 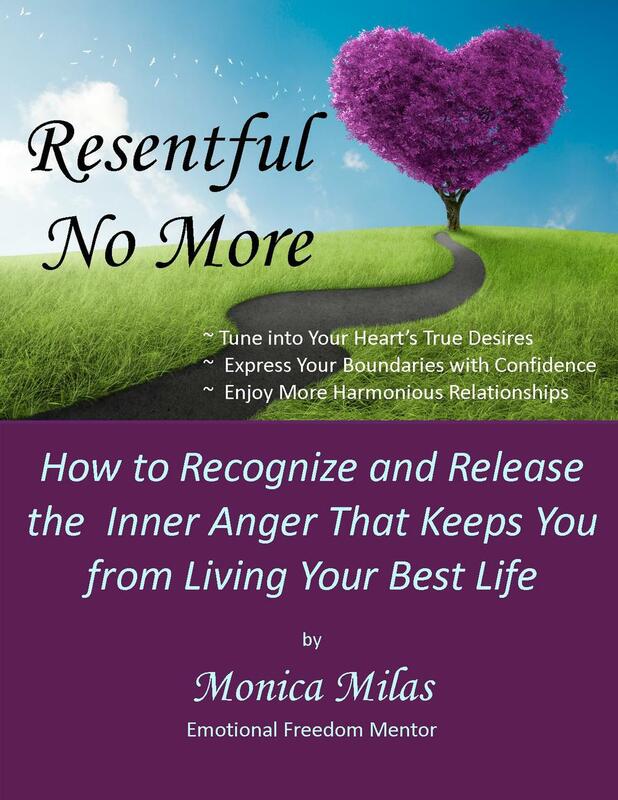 There are easy, gentle, elegant solutions to release negative emotions. When you release the weight of negative emotions, you'll feel much lighter and more energized, very day. And you'll feel more peaceful, happier, and even joyful. You'll feel the relief, end the struggle, and start feeling lighter, more peaceful, and happier. That's what these group sessions are all about. Participants usually find that the issues they bring are shared by other women in the group, giving them relief in knowing they are not alone. The beauty of group work is that group members support each other, in addition to the support that I provide as your facilitator and emotional guide. Come and create more ease and joy in your life. 1. Individual attention. The group size is limited to 8 women to ensure plenty of individual attention. We'll work together on your specific issues, and everyone in the group makes progress due to the "borrowing benefits" of working together. The package includes one private session with Monica to enhance your individual experience. 2. Lifelong benefits. You'll learn easy, simple tools that you can use by yourself - and that you can use for the rest of your life. EFT (Emotional Freedom Techniques) is used extensively in this work. 3. Ongoing support. Groups meet weekly to maintain momentum. As a group member, you'll have first priority to register for the next group session before it's open to new members. 4. Experienced guidance. 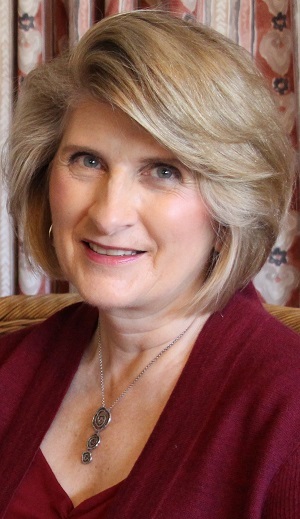 Monica has extensive experience working with emotions and trauma, and has helped hundreds of women find relief from difficult situations, heal from trauma, and re-discover the joy in living. She is committed to lifelong learning and continually learns new skills through reading, research and professional training. Email me to set up a time for us to chat. - Your registration will be confirmed by email. - All prices include taxes. - up to 7 days prior to the start of the group: registration fee will be refunded. - less than 7 days prior to the starting date of the group: registration fee will not be refunded unless you find someone to fill your space and their payment is received prior to the first session. - If these sessions are cancelled by Monica, you will be notified and all amounts paid will be fully refunded.